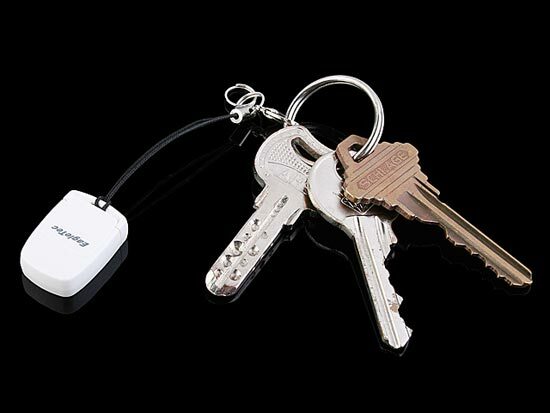 Some of our readers will remember the EagleTec USB Nano Flash Drive, that we featured on the site previously, now we have a tiny USB card reader, the EagleTec USB NanoSac Micro SD Card Reader. 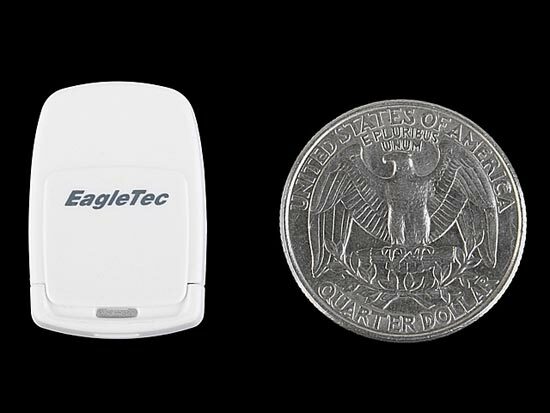 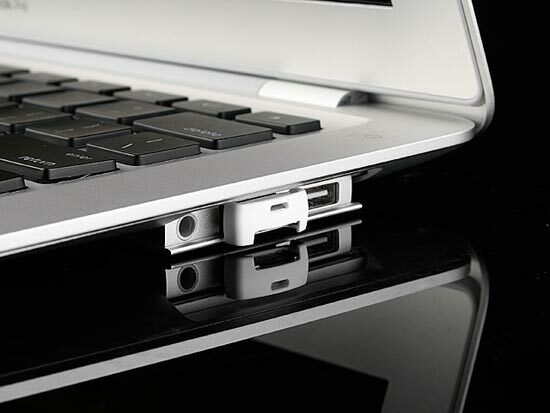 The EagleTec USB NanoSac Micro SD Card Reader measures just 25 x 17 x 7mm and weighs in at a tiny 2g. 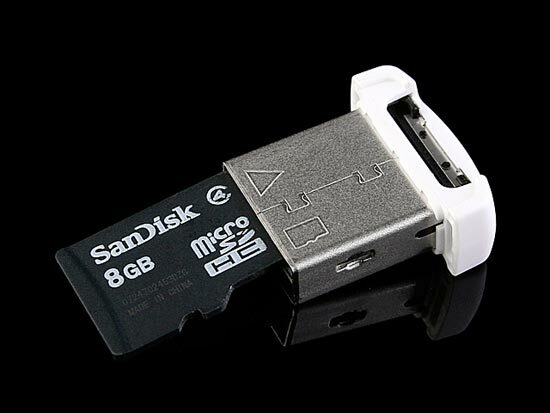 The EagleTec USB NanoSac Micro SD Card Reader is available for $13 from Brando.